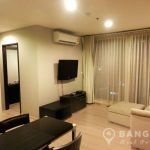 An elegant, modern 2 bedroom condo is now available to rent at Rhythm Sukhumvit 44/1, superbly on Sukhumvit Road and just 2 minutes walk (110 metres) from Phra Khanong BTS station. 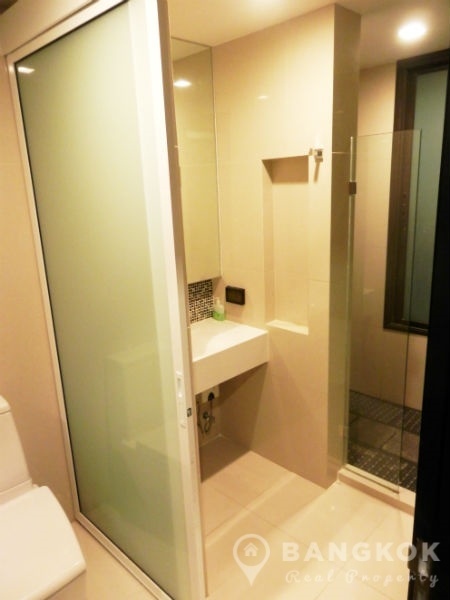 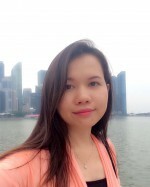 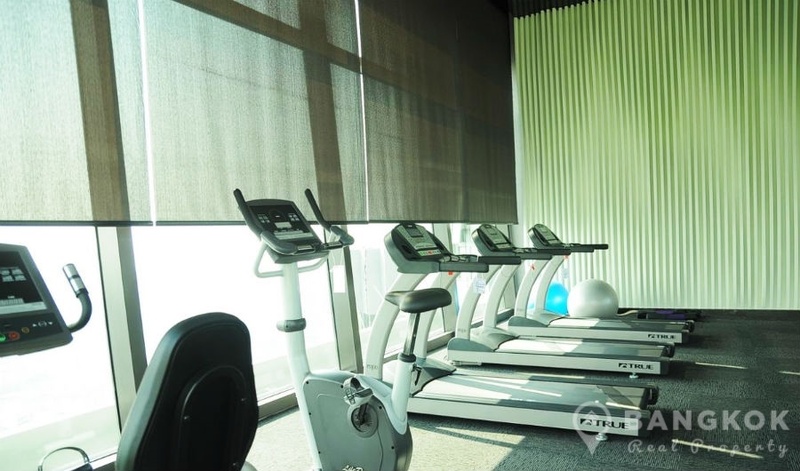 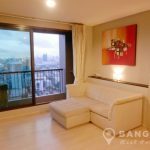 This high rise development by AP Thailand just built in 2013 offers great access to much of Sukhumvit’s amenities including Gateway Mall, EmQuartier, St Andrews International School, Bangkok University, Samtivej Sukhumvit Hospital and Benchaisiri Park. 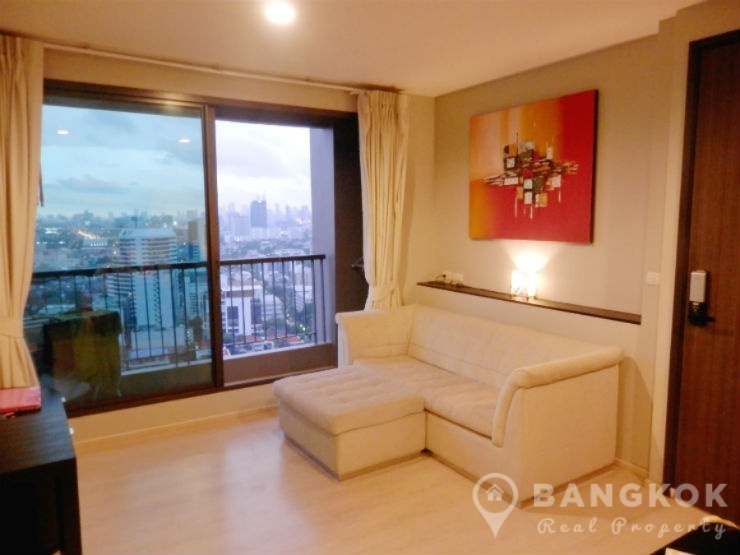 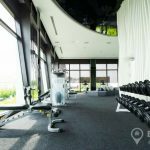 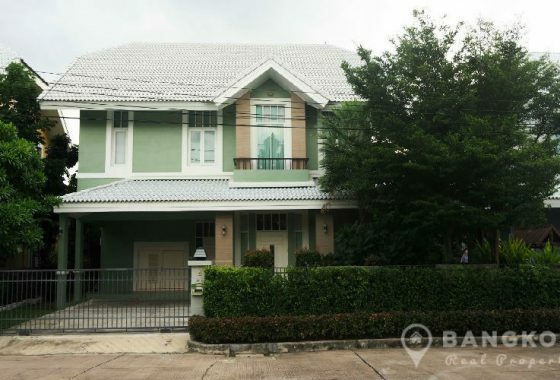 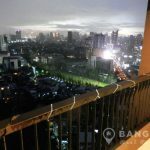 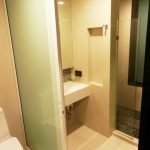 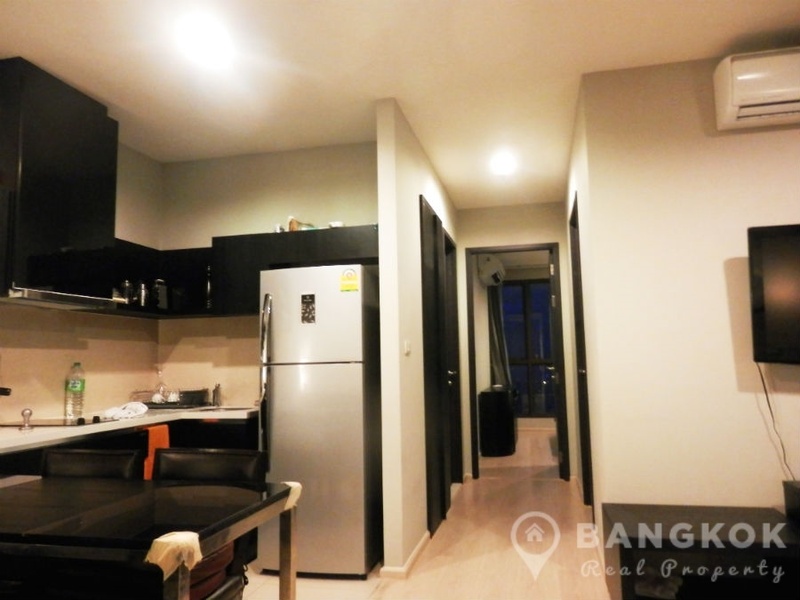 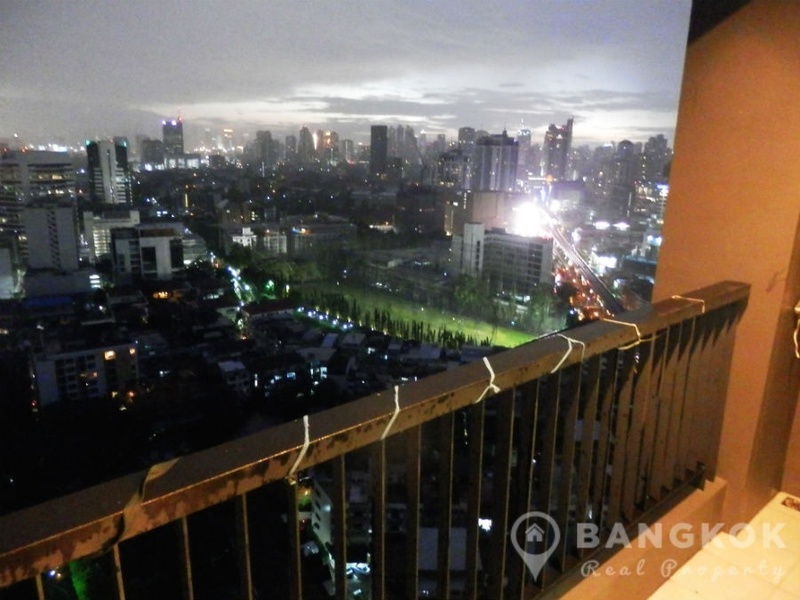 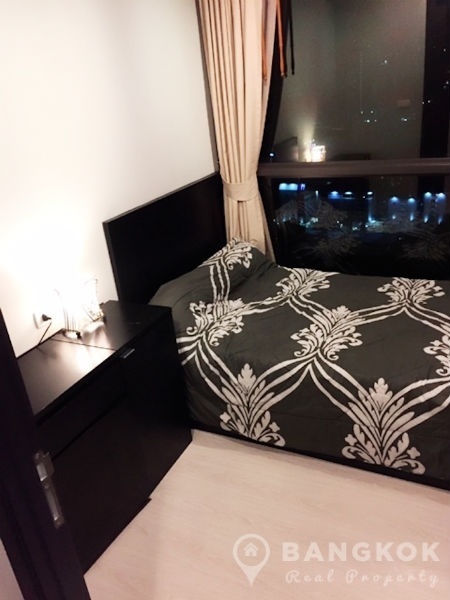 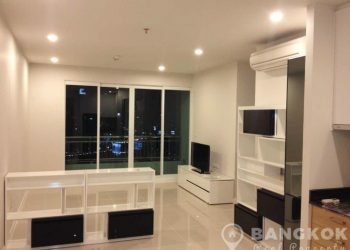 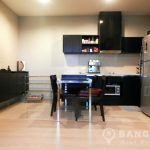 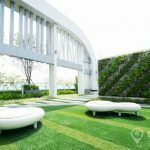 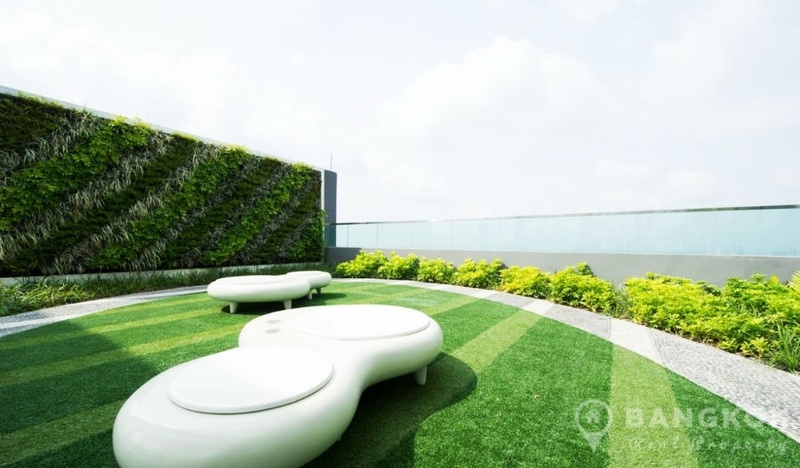 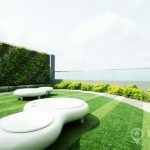 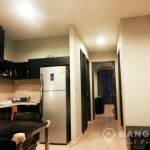 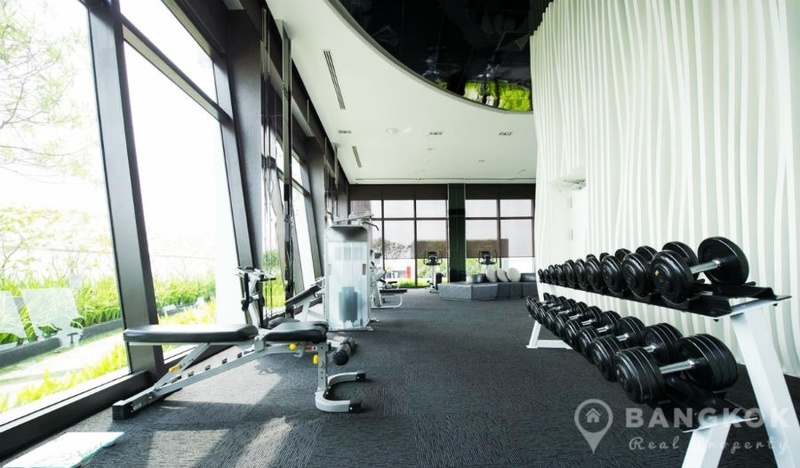 Situated on a very high floor of Rhythm Sukhumvit 44/1, this modern unit has 2 bedrooms (1 double & 1 single), 1 modern bathroom and 53 sq.m of living space with a balcony with fabulous city views over On Nut and Chao Phraya River. The unit has a westerly aspect with floor to ceiling windows and wooden floors through out. 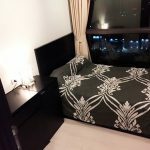 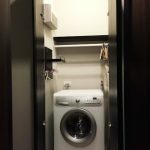 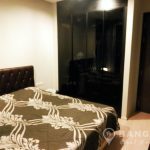 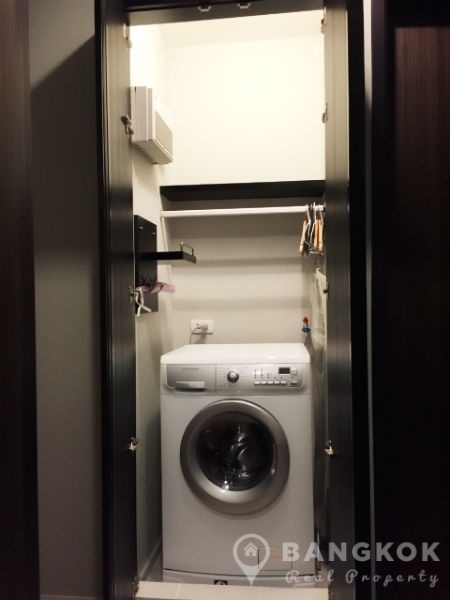 The unit comes fully furnished with 40″ Samsung LCD TV, modern kitchen (fully fitted), microwave, Fridge-freezer and washer- dryer. 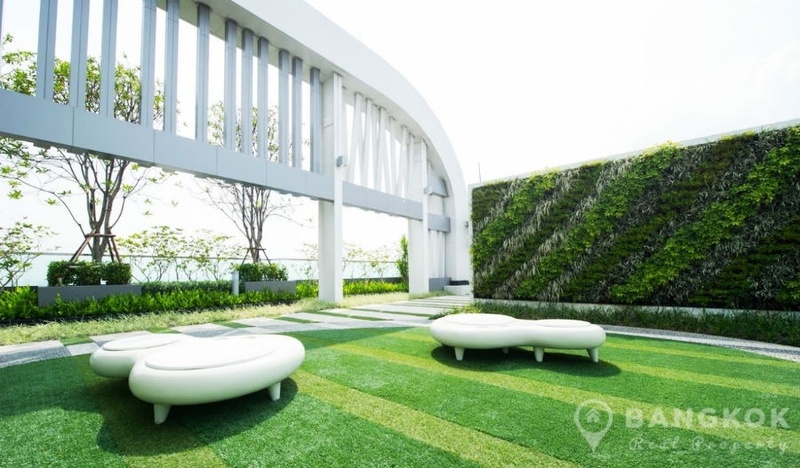 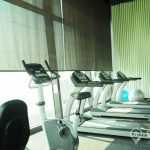 Rhythm Sukhumvit 44/1 is a condominium project, located on Sukhumvit 44/1 beside Phra Khanong BTS. 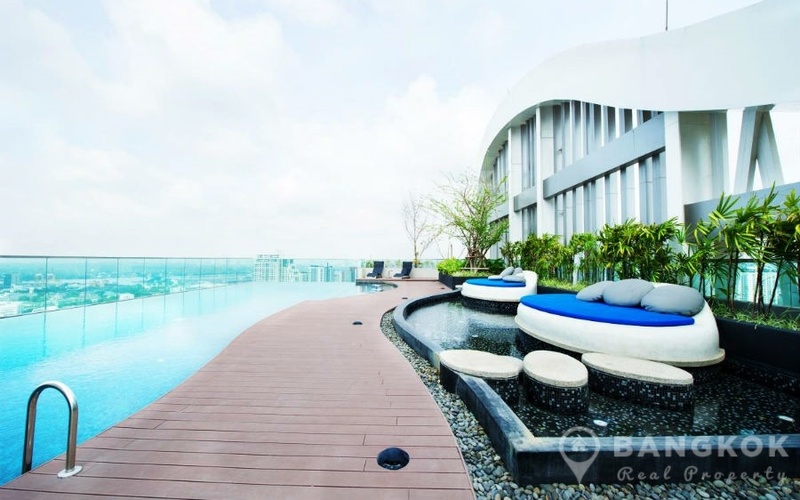 Rhythm Sukhumvit 44/1 developed by AP Thailand, was completed in 2013 and this high rise project comprises of a single building with 34 floors with 486 units, a mix of 1 and 2 bedroom units.